Chicago Motivational Humorous Business Speaker, Author and History buff. 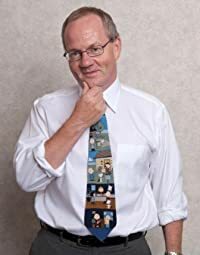 BUY Author signed copy of For the Love of Being Irish For a unique perspective on Ireland featuring History and Humor. 1913: The Great Dublin Lockout starts and one of the most bitter and divisive labor disputes will run until February 1914 when starving workers are forced back to work. 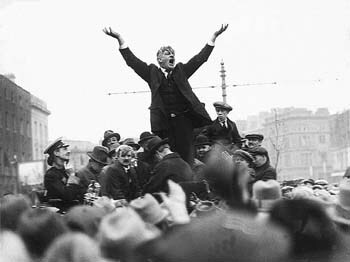 1908, at a time when Irish laborers were working in atrocious conditions, Union organizer Big Jim Larkin founded the Irish Transport and General Workers Union (ITGWU). 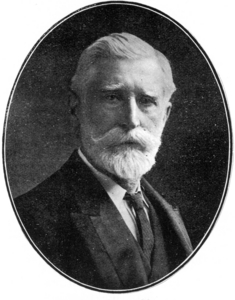 The 1913 Lockout occurred when William Murphy, owner of the Dublin United Tramway Company sacked employees who refused to leave the ITGWU. Larkin called all ITGWU members out on strike. 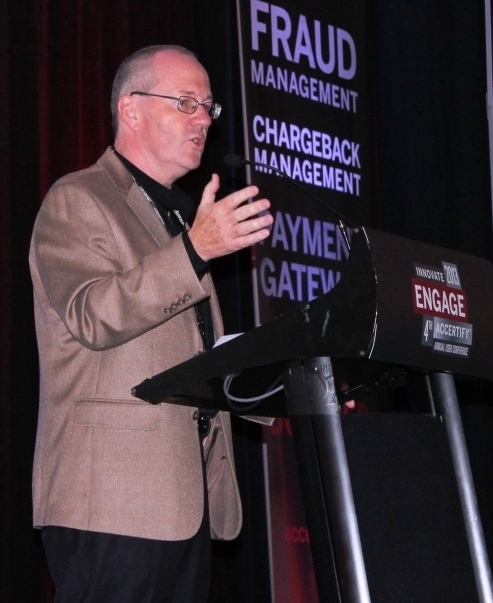 Murphy responded by declaring a lockout. Other strike action occurred throughout the city often involving violent action between police and strikers. A police baton charge on a meeting where Larkin was speaking on August 31 resulted in the deaths of two protestors and injuries to hundreds – police and civilians. “You are bad citizens, for we rarely, if ever, hear of the wealthy among you endowing your city with the munificent gifts which it is the pride of merchant princes in other cities to offer, and Irishmen not of your city who offer to supply the wants left by your lack of generosity are met with derision and abuse. Those who have economic power have civic power also, yet you have not used the power that was yours to right what was wrong in the evil administration of this city. You have allowed the poor to be herded together so that one thinks of certain places in Dublin as a pestilence. There are twenty thousand rooms, in each of which live entire families, and sometimes more, where no functions of the body can be concealed, and delicacy and modesty are creatures that are stifled ere they are born……………. (A)and you determined deliberately, in cold anger, to starve out one third of the population of this city, to break the manhood of the men by the sight of the sufferings of their wives and the hunger of their children. Eventually the strike petered out mainly through desperation, but it was the first time in Ireland that employers and labor understood the power of organized activity by the labor movement. 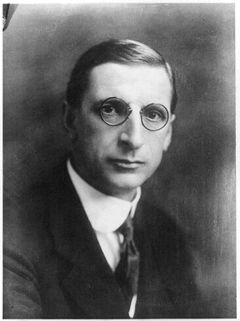 1921: Eamonn De Valera is elected as President of the Republic by Dail Eireann. De Valera’s title was not recognized by Britain. 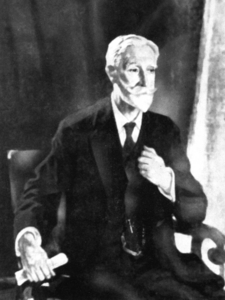 He would remain President until defeated on the vote on the Treaty in January 1922. The history of Ireland is full of many sad ironies. 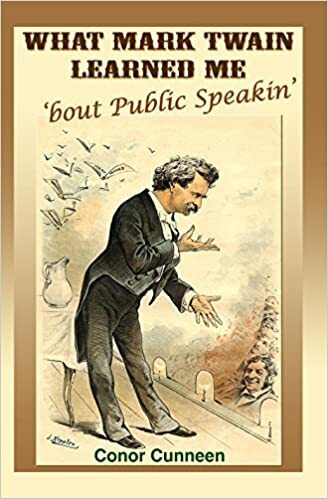 He is proposed for President by Sean MacEoin and seconded by General Richard Mulcahy — both of whom later line up against him in the Civil War.